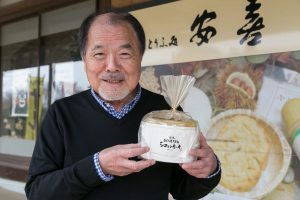 株式会社フードパル熊本 Uchida Yasuki Store Co., Ltd.
A tofu shop, which makes must-try tofu only made using Fukuyutaka soybeans produced in Kyushu, loved by tofu lovers. 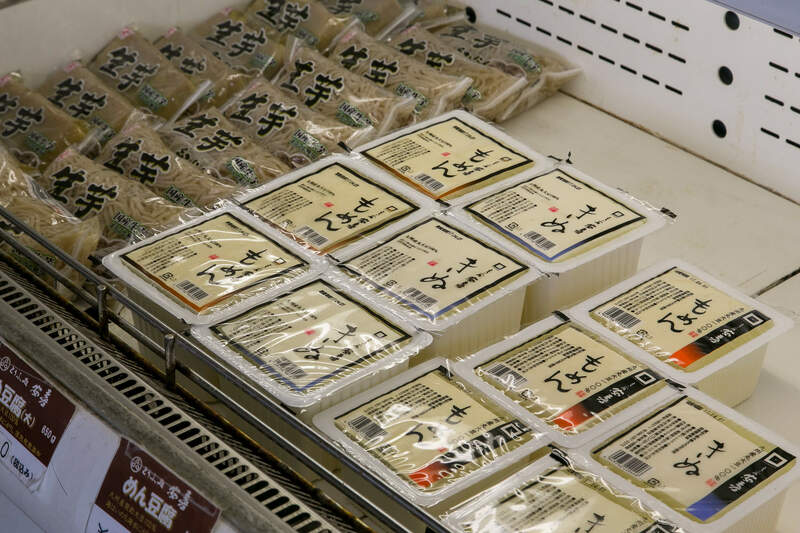 We use mineral-rich natural sea water, bittern and Fukuyutaka, which is high in protein and has a well-balanced flavour, for our tofu. 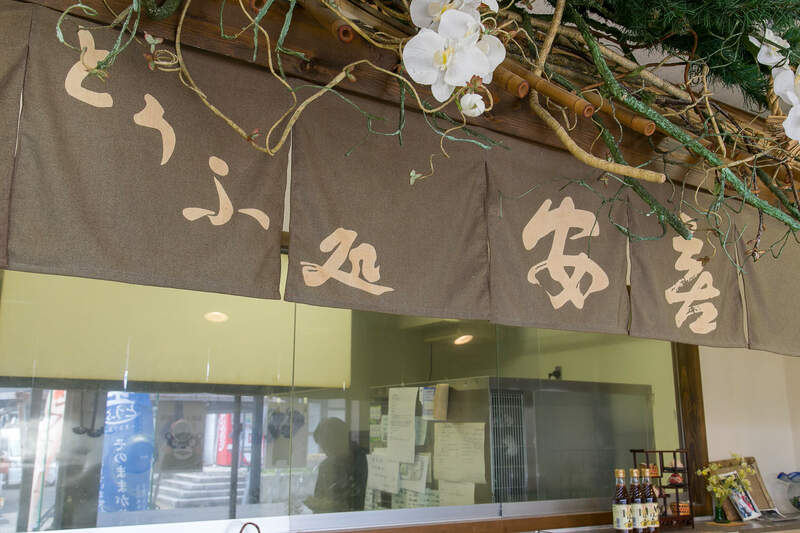 Our fresh tofu is full of flavour as we don't reheat the tofu. 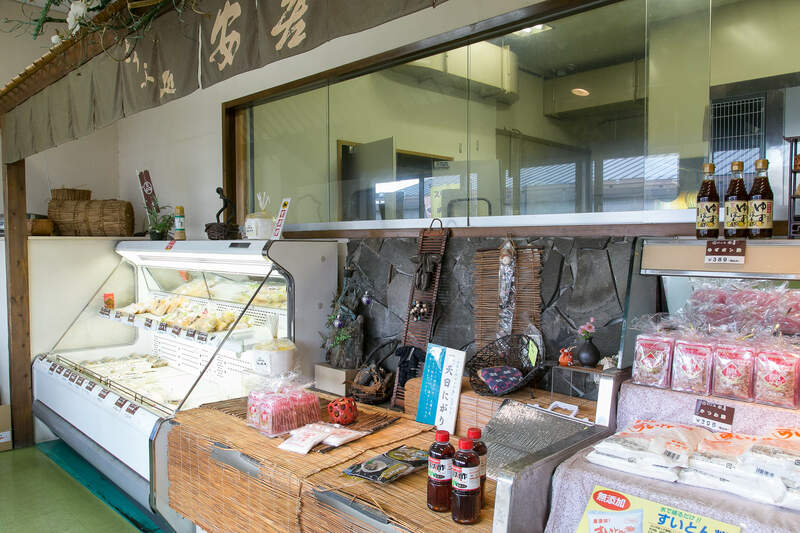 Other than various freshly made tofu, you can also buy freshly deep fried tofu as well as Okara croquette. The quality of tofu which are sold at Co-op etc. is guaranteed. 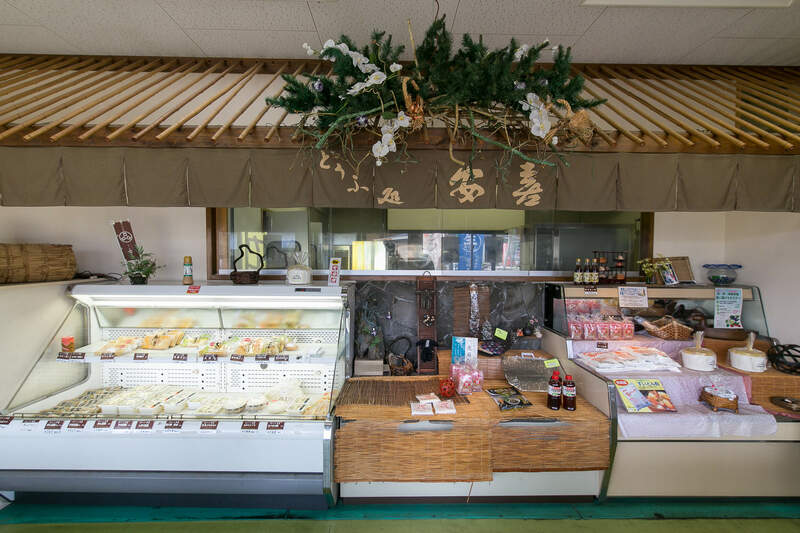 We would love tofu lovers to try Kinu tofu, which is difficult to solidify due to high concentration of soymilk, and Oboro tofu, which uses stone-grounded soymilk and is only made on Saturday and Sunday. 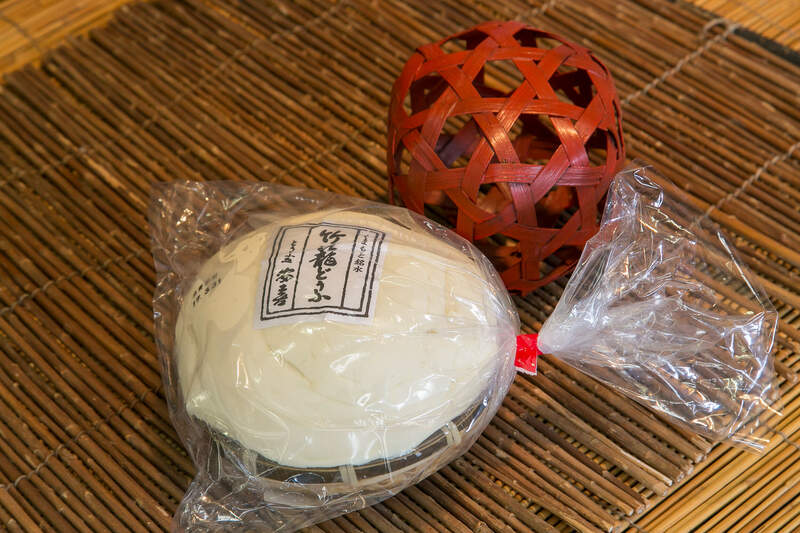 We make soymilk chiffon cakes, which you can also buy freshly baked cakes at the Freshly Harvested Market in Foodpal. It is healthier than the ordinary chiffon cake, and there is no doubt that the moist texture will be addictive! Uchida Anki Shoten Co., Ltd.